Sindy currently works for LIGADA, an innovative program to empower women economically all over Mozambique. Sindy is leading the 'Technology Skills for Empowerment' project, a program tailored for girls and young women from vulnerable backgrounds, teaching them key technology skills (e.g. coding) required on the job market. The program is carried out by Oxford Policy Management and financed by DFID (UK AID). 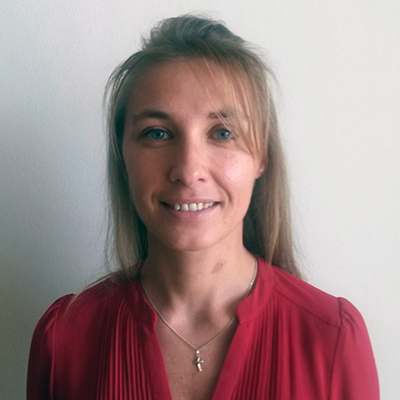 Sindy has lived and worked in Mozambique and surrounding countries ever since 2010. Her passion for women empowerment and technology are the cornerstone of her ambition for Mozambique: bring girls closer to technology and coding, have them take part in existing tech movements and create a supportive ecosystem for all youth to learn, grow and follow their dreams. Sindy is bringing Africa Code Week to Mozambique for the first time in 2016. Currently completing her final year of Computer Engineering in Mozambique, Miwanda is already certified in CISCO CCNA (1, 2 & 3) and part of MozDevz' management team. MozDevz is a Mozambican community of application and software developers, with the objective to contribute to the social and technological development of the country. Miwanda is responsible for the MozDevz School, where she organizes and supports informal networking among college students from different areas, with a specific focus on knowledge and idea exhange around ICT for Development. 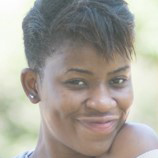 Miwanda also leads communications for the GIST Tech Women in Maputo and actively supports the Ligada Technology for Empowerment project for young, vulnerable women and girls in Mozambique.